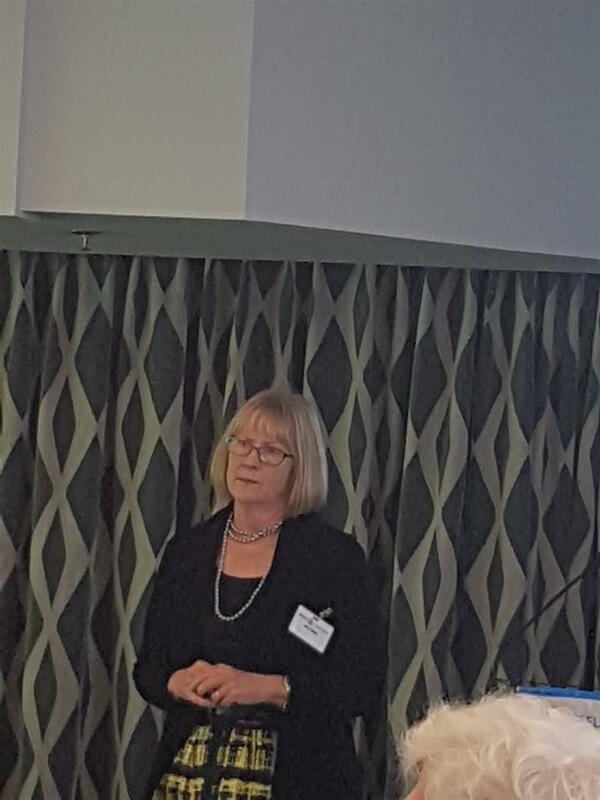 Our guest speaker at our meeting on 22 May 2014 was Joanne Hand northern coordinator for Hagar NZ. Joanne talked to us about what Hagar does and where it works. The name Hagar is derived from the name of the first recorded slave in written history. The reference is from the book of Genesis chapter 16 and 21. Hagar was a slave for a rich man whose wife could not have children. Hagar became pregnant to the rich man which in turn made the wife jealous. She then threw Hagar out of the home into the wilderness. she was rescued and was able to live a normal life. Hagar and her child embodies the story of exploited trafficked and abused women and children throughout the world so that name was adopted by Hagar International in its mission to provide a place of refuge, education and hope for those exploited women and children that it helps. Modern slavery is defined by exportation where people are coerced into work without control of what they are doing. Slavery does exist today. There is an estimated 40.3 million people in slavery. Frankly a shocking number. 71% are female and 25% of children. It is a worldwide problem with particular hotspots in the Middle East and Asia including Cambodia Vietnam Afghanistan and Singapore. There is a suggestion also that slavery exists in NZ. In Singapore the problem arises with imported female domestic workers who are treated as slaves by their employers and in Afghanistan young boys are at risk from sexual abuse by their elders and from there use as suicide bombers. Joanne gave us an example of a young girl from Cambodia was taken from her village in that country at the age of four and placed into slavery. This young childhood physical labour every day wasn’t given enough food and was abused and punished for trivial reasons. She lived in that nightmare for eight years until she escaped. She was found by people who knew about Hagar and to ensure that she made it into their care. The young woman was placed in a foster family where she was able to participate and catch up on her primary secondary and tertiary education. She has now graduated as a social worker and works in Cambodia helping girls such as she was. Joanne also told us about a young man, now a doctor who endured in his early life the misery of slavery. When he talks to young people in what was his old situation he asks what do you think about. The answer in the main is what do we eat next and where do we find it. He, Joanne told us, responded saying you need to aim higher and look to the distant future, which is what he did. Joannes address was both interesting and disturbing. It is wonderful to see that work is being done in this field but disturbing to see that it needs to be done. Thank you Joanne.